XMAS IDENT!!! This is NOT A DRILL its the sprouts!!! 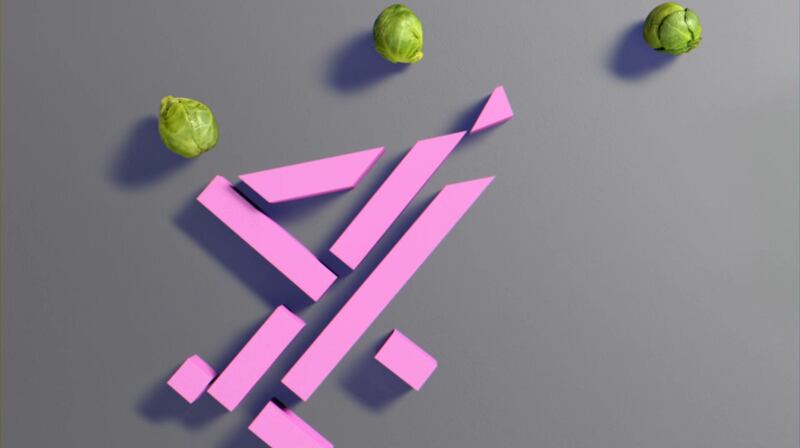 New Christmas ident - like the Simpsons one but with brussel sprouts. Thats just turned up as a break bumpers so i think its safe to say its ident aswell. Like how they lit up the 4 with the original 1982 colours. Now it has appeared as an ident! The Christmas flashing lights ident from 2015 has a bit of competition with the Christmas lights from 2017, looks very nice. Something has to be said for Channel 4 to wait this long for its xmas idents to appear. As good a time as any to launch them.